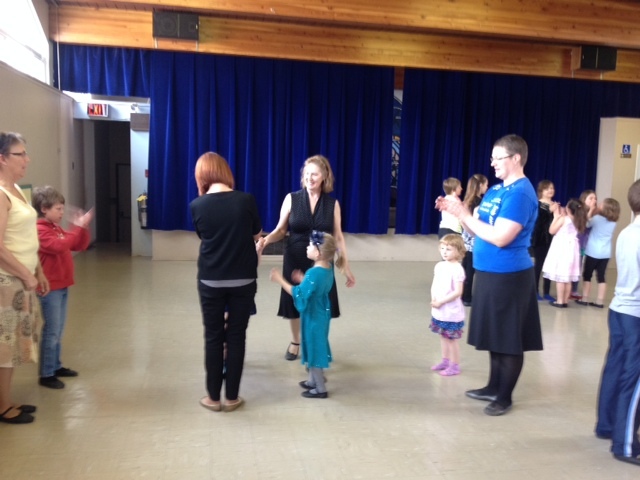 For more than 16 years, we have offered Scottish Country Dance classes to children aged five and older. These classes are held on Saturday mornings from approximately 10 am to noon. Exact times for the classes will be determined based on the number of children registered in each level. Classes start in early September and continue through April of the following year. There are no special clothing/costume requirements and practice between classes is not necessary. 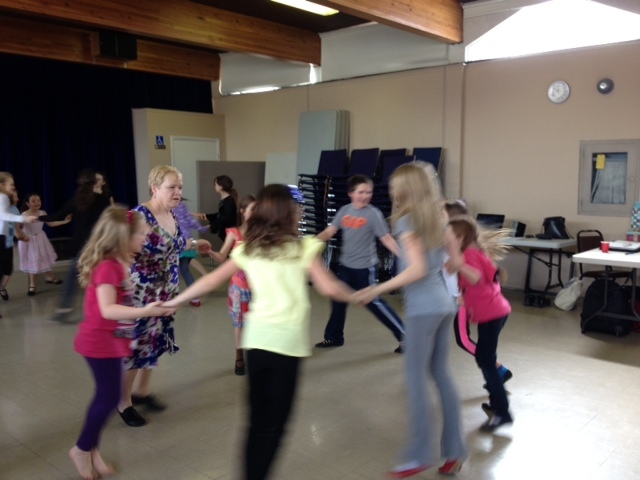 Two teachers conduct the classes with children being divided into beginners, intermediate and advanced dancers. Along with classes, there are a few special events throughout the year, including a Halloween Party, a Christmas Party and an End of the Year Party, when families and friends have a chance to participate in the dancing. 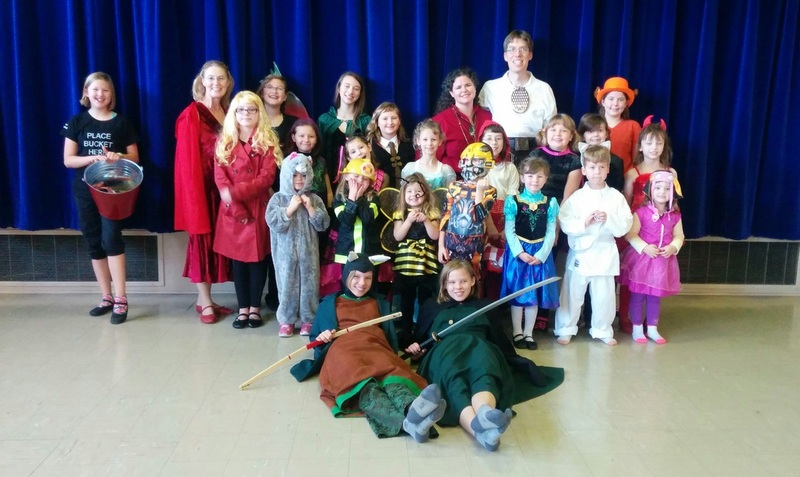 The society also hosts a variety of social functions during the year, many of which will include the children's class and where families are welcome. All members of the children's classes take part in demonstrations (performances) often with the adult Demonstration Team. 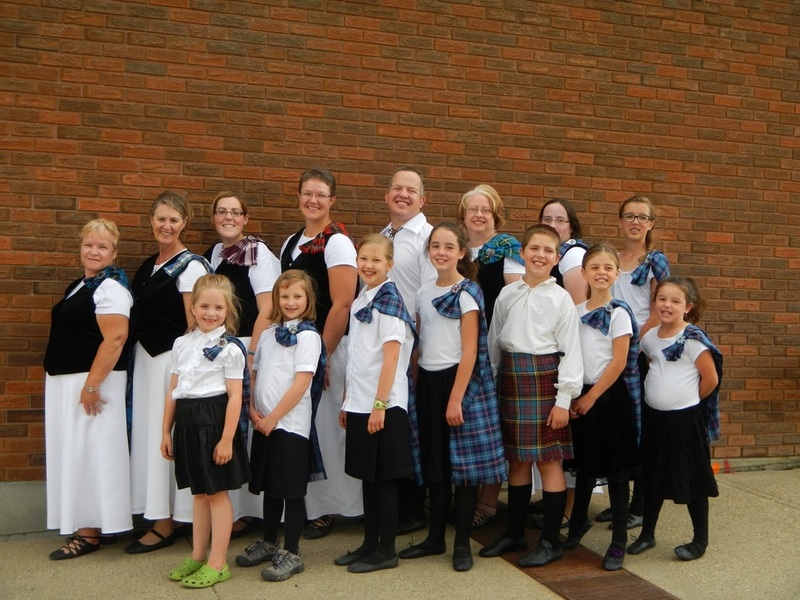 Children have performed at events such as the Festival of Trees, Robbie Burns celebrations at Rutherford House, and the Celtic Festival at Fort Edmonton. Scottish Country Dancing is a great way to stay physically active and participation also develops confidence and self esteem as the children master the dances, and perform in public.